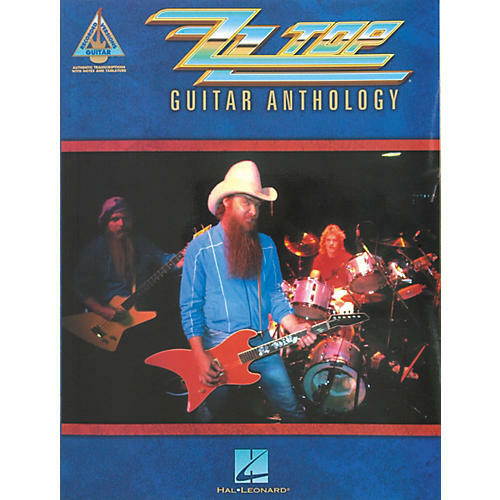 Hal Leonard is proud to present ZZ Top guitar tab transcriptions for 25 classics from this bearded and bespectacled trio of Texas blues-rock masters! Includes huge hits such as Beer Drinkers & Hell Raisers, Cheap Sunglasses, Gimme All Your Lovin', Give It Up, Heard It on the X, I Thank You, Jesus Just Left Chicago, La Grange, Legs, Party on the Patio, Sharp Dressed Man, Sleeping Bag, Tube Snake Boogie, Tush, Viva Las Vegas, and more. 208 pages.